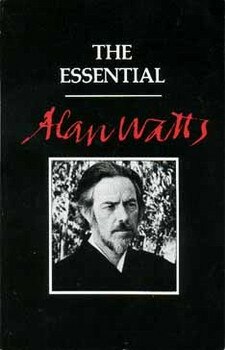 For more than twenty years Alan Watts earned a reputation as one of the foremost interpreters of Eastern philosophies to the West. beginning at the age of 20, when he wrote The Spirit of Zen, he developed an audience of millions who were enrighed by his books, tape recordings, radio, television, and public lectures. Just before his death he completed the project most dear to his heart. In the secluded and relaxed atmosphere aboard his ferryboad SS VALEJO and at his mountain retreat in Druid Heights he recorded the basic tenets of his philosophy. Revised by his son Mark here is the last original work of Alan Watts now combined with several classic pieces previously not available in book form, including the favorites "Work As Play" and "The Trickster Guru". This final volume is an outstanding introduction to Watts for those who do no know him and a valuable legacy for all.